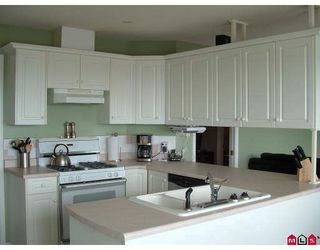 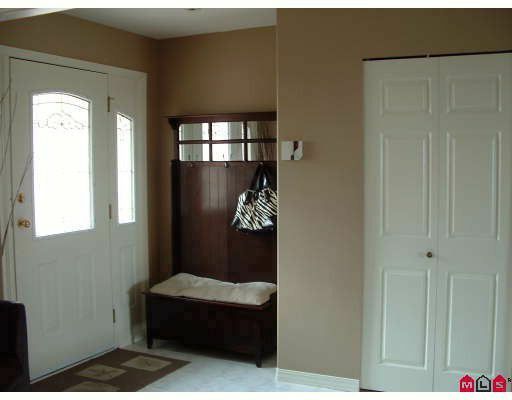 Beautifully finished large rancher with a full walk out basement. 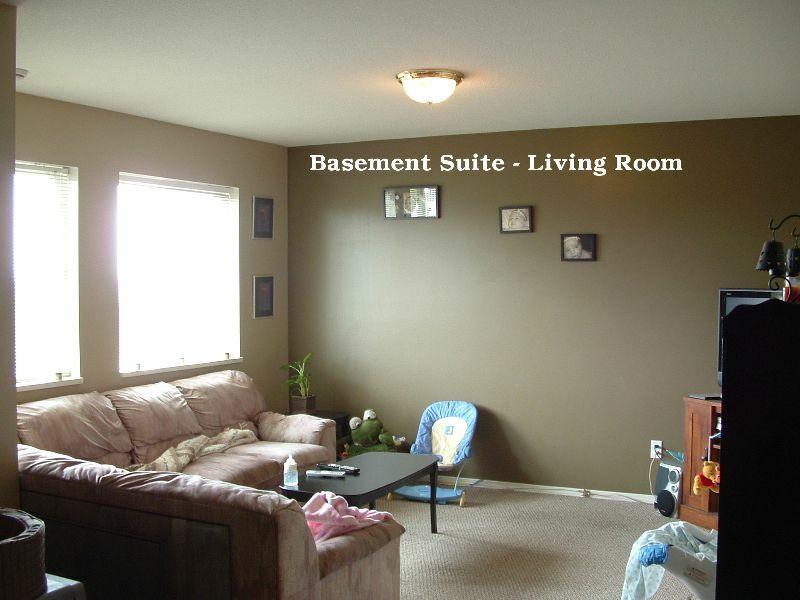 4 bedrooms on the main with in floor heating, vaulted ceilings and crown moulding. 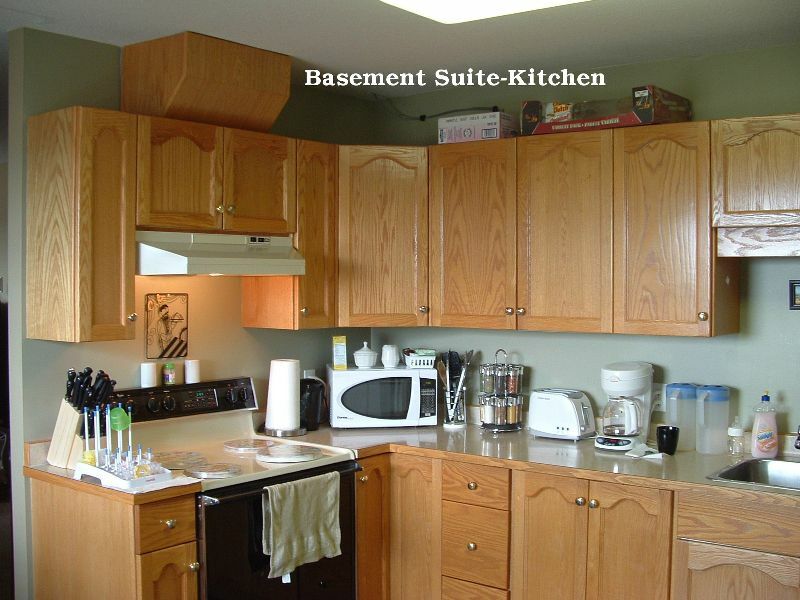 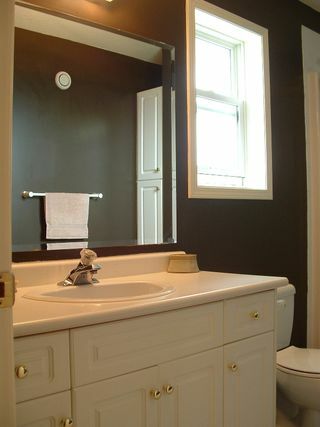 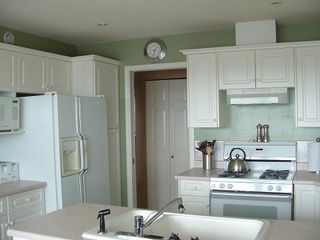 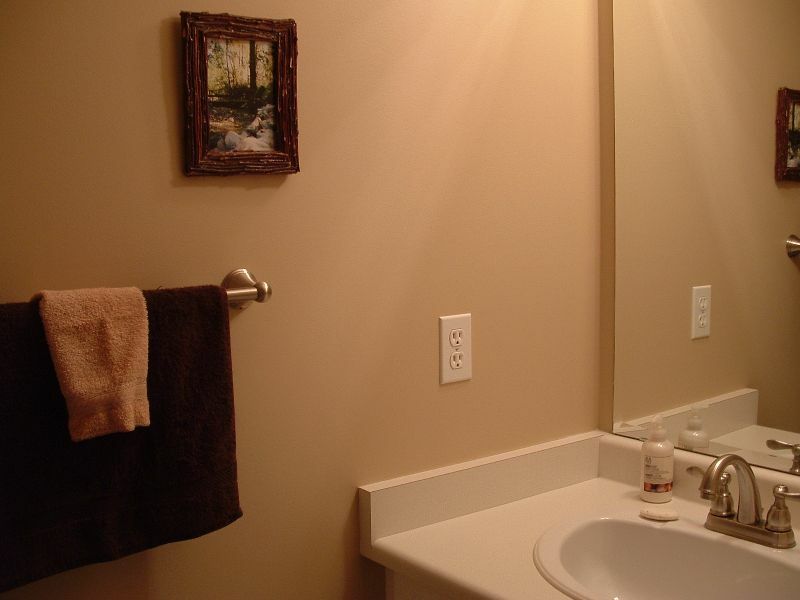 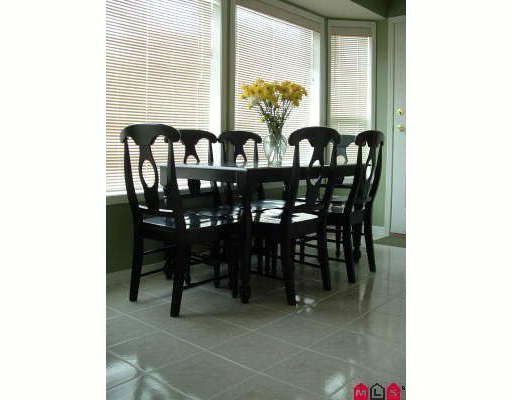 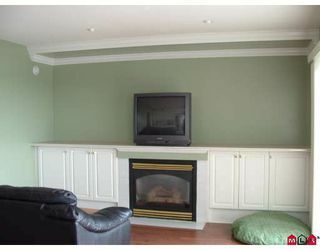 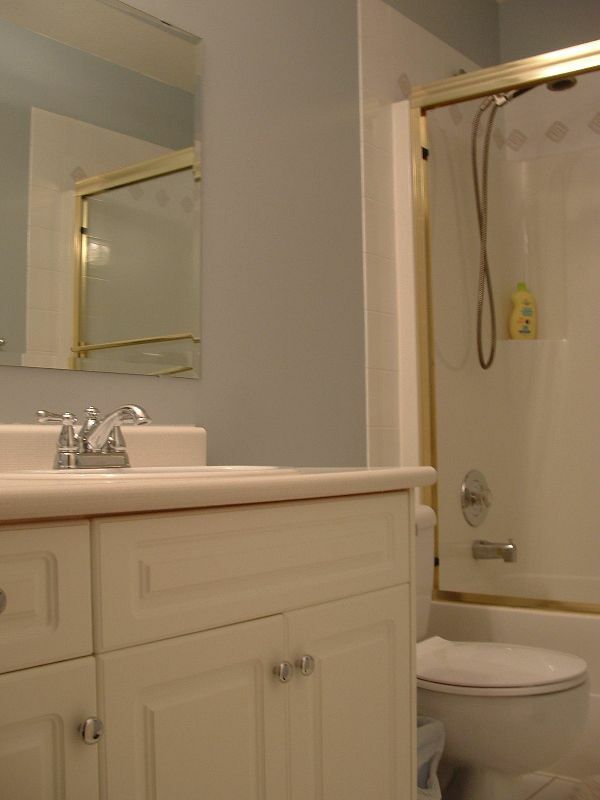 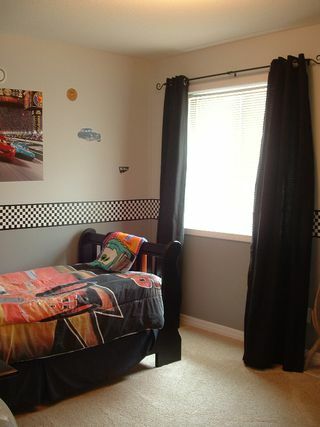 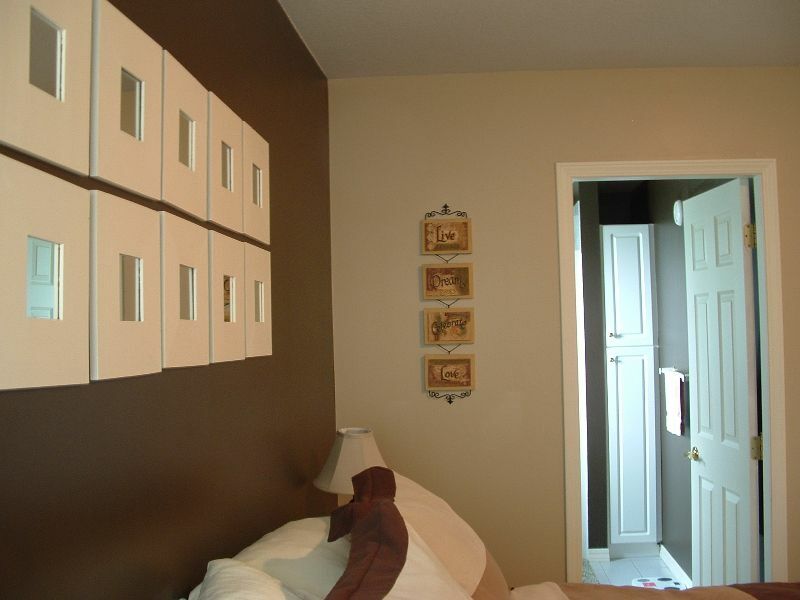 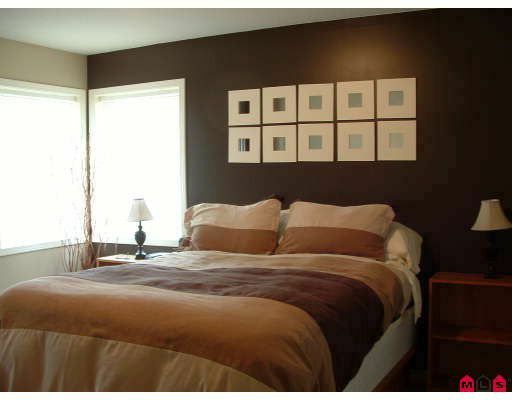 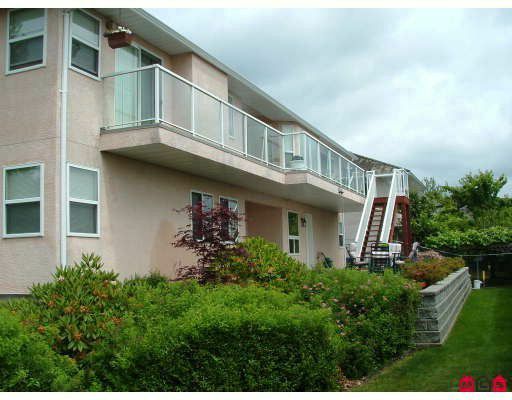 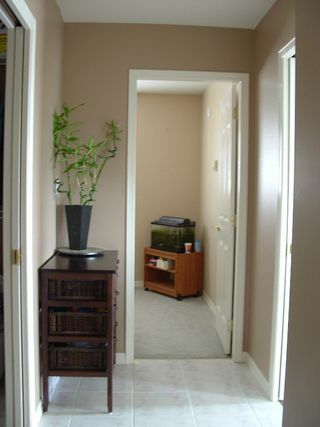 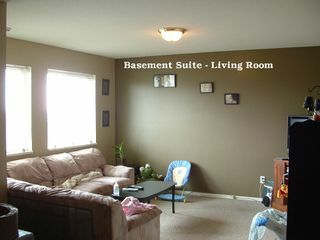 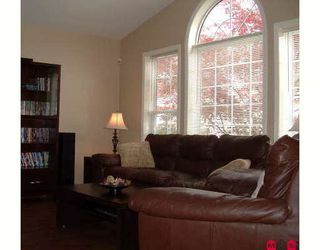 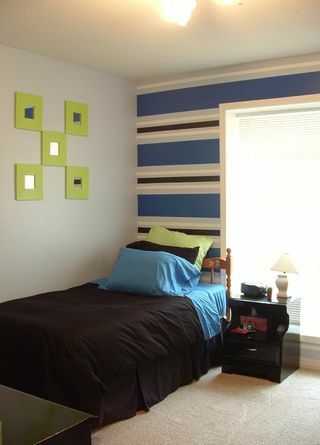 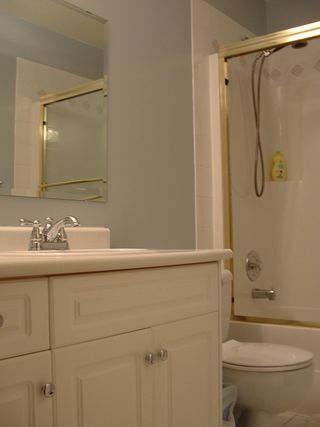 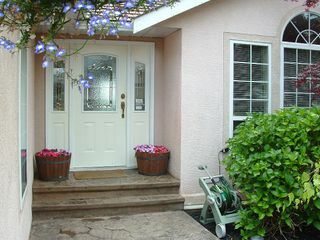 The basement has a rec room and bedroom as well as a separate large 2 bedroomlegal suite. 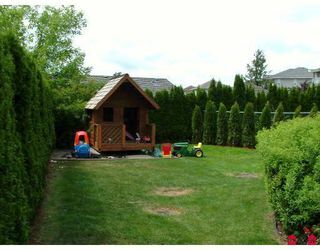 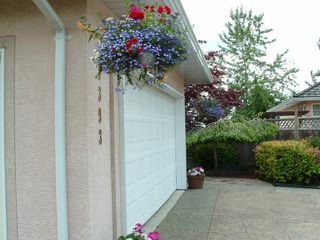 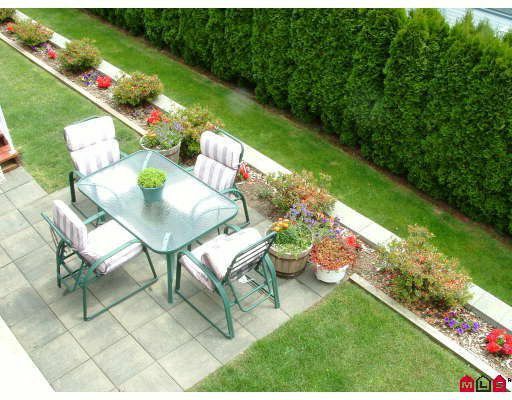 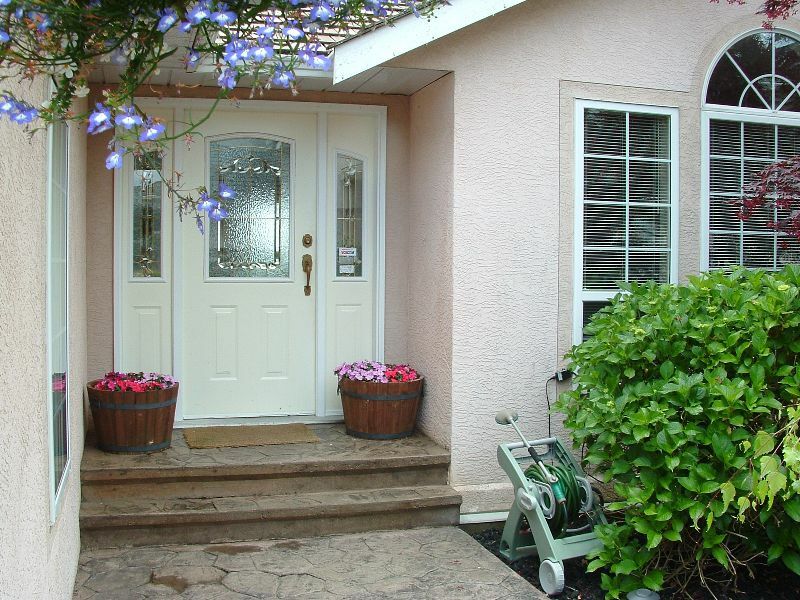 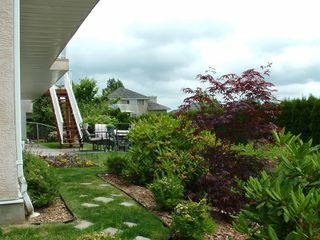 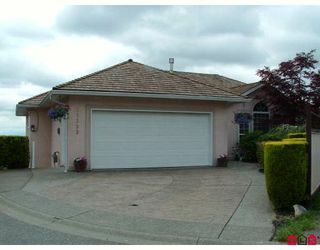 This move in ready home is perched on a nicely landscaped and fully fenced lot. 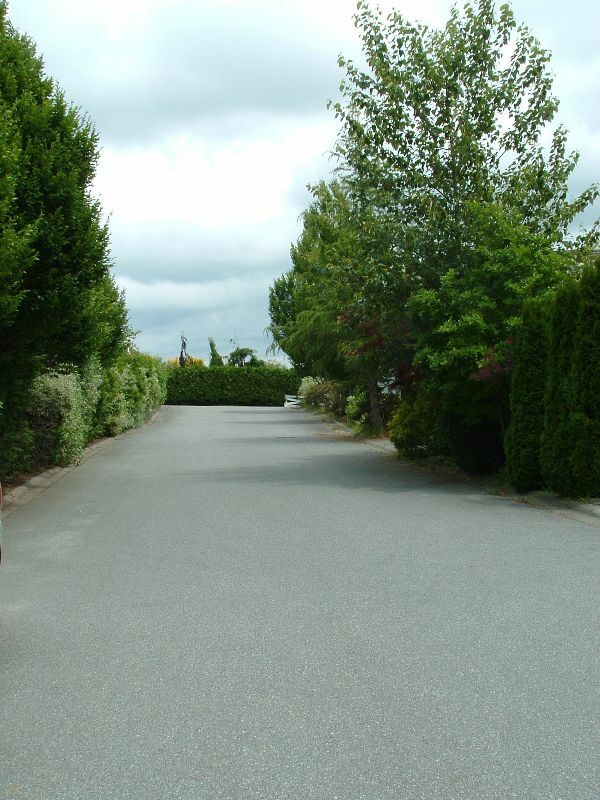 Located at the end of a quiet lane. 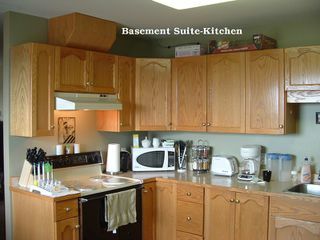 Suite currently rented at $950 per month.